Regular maintenance on your HVAC system can help keep your home comfortable all year long and for years to come. Even something as simple as a forgotten filter can eventually lead to poor performance and higher energy costs, often leading to an expensive repair that could have been diagnosed or anticipated during a routine maintenance visit. What does our maintenance inspection checklist include? Is your AC still under warranty? 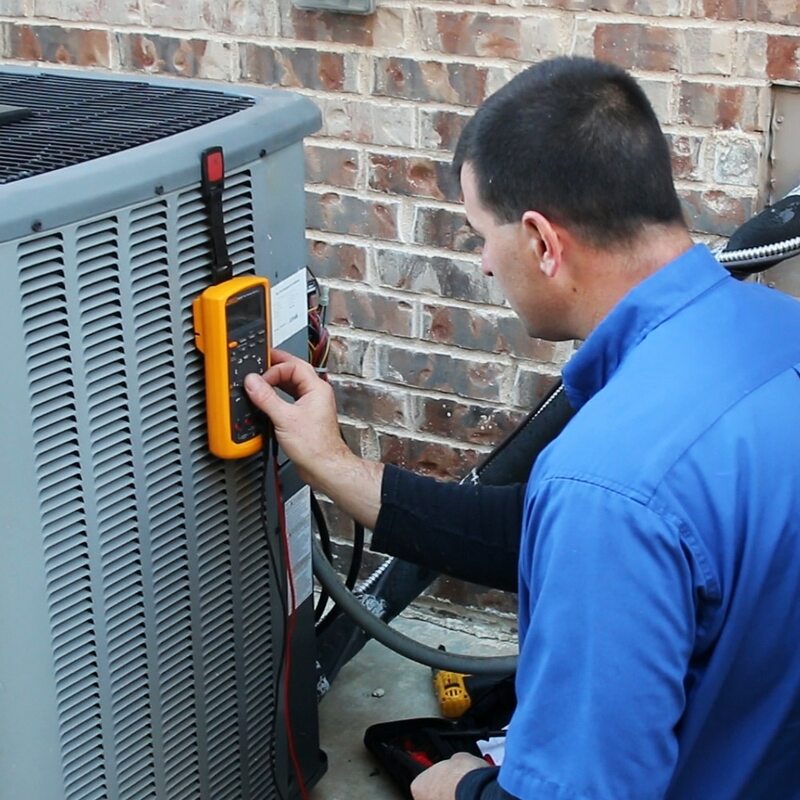 If your air conditioner is still under warranty, you’ll also want to check to see if the manufacturer requires proof of maintenance regularly performed on all equipment in order to honor replacement of factory parts. Needless to say, regular maintenance to your AC matters, and Reliant Air Conditioning is here to make sure your unit is a smooth operator.